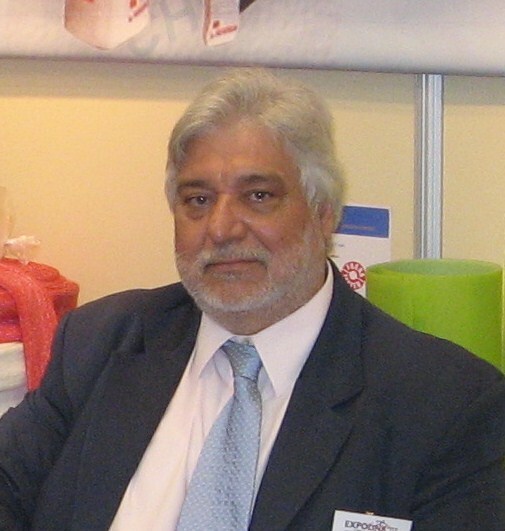 CHEMISET has been established in 1982, ispired from the personal interest of Thomas Evaggelos for chemistry and graphic arts. 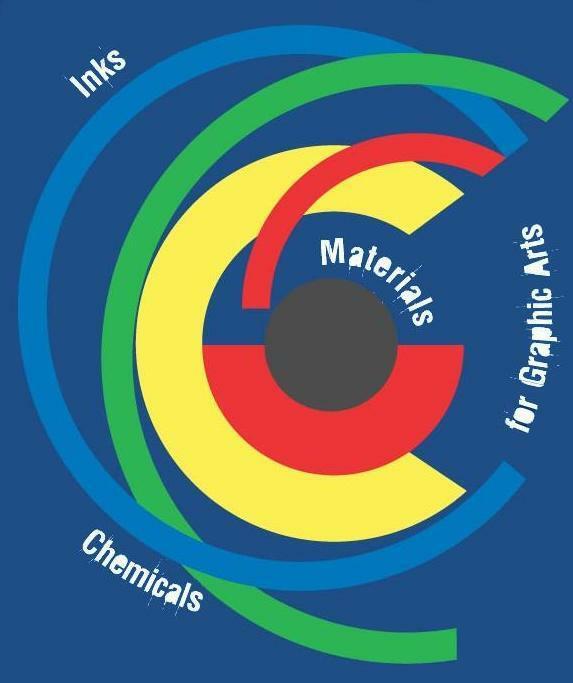 His creative spirit combined with the deep knowledge of chemistry and graphic arts, leaded not only in selecting the best products from tha suitable suppliers, but producing himself chemicals for printers. Nowdays, three decades later, more mature and grown up CHEMISET continues in the same way. 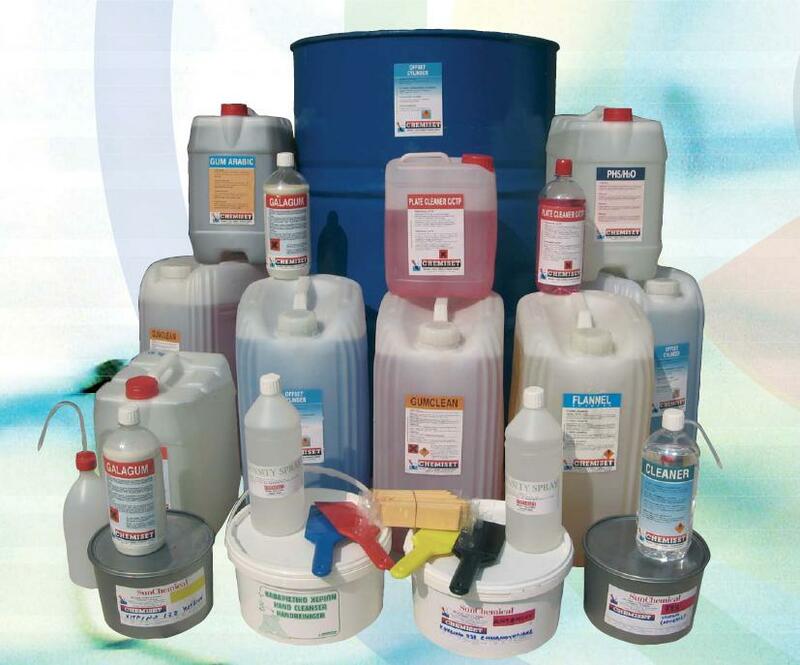 Picking up and presenting in the product list the best products form worldwide famous brandnames, and producing chemicals with the same desire. The personnel faces the alive and continuesly developing field of graphic arts with severity. Besides, with update and research we can provide solutions to workaday needs of printers.